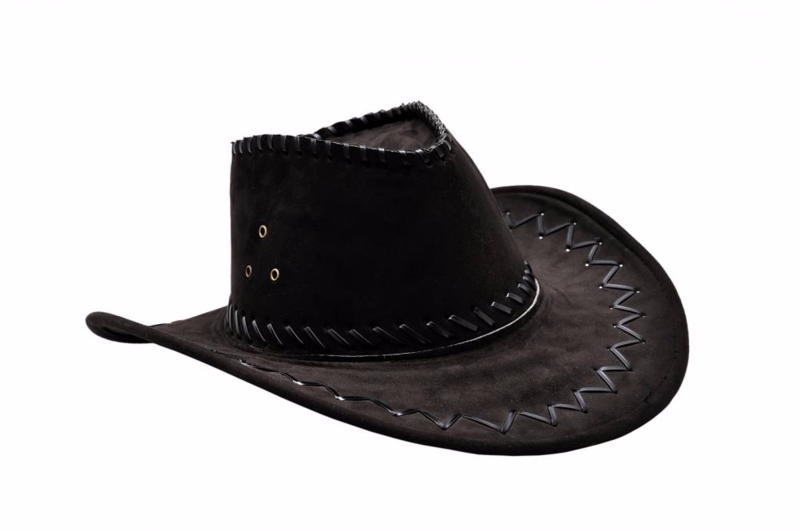 Black Hat SEO vs. White Hat SEO: The Wild West of Search Engine Optimization - SEO Eblog by SEO Advantage, Inc.
You slump into your desk chair after a brutal meeting. You need to bring in leads and you need them fast. You’ve heard about some “off-the-record” internet marketing tricks that promise fast rankings and traffic, but you aren’t sure if they’re ethical or legitimate. You look around the office. Nobody’s watching… and in all reality nobody would probably care. What’s the harm in trying, you ask yourself. This scenario is so common that there’s even a term for it: black hat SEO. 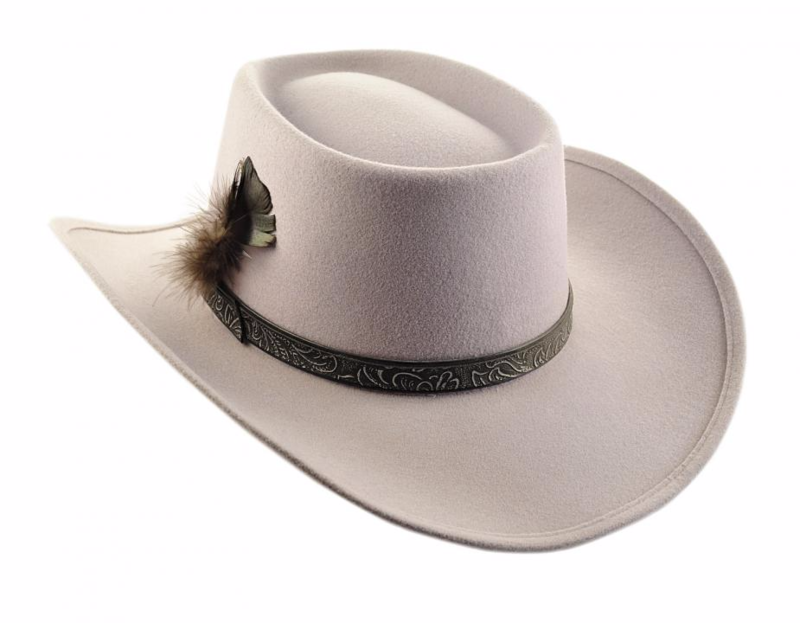 The terms “black hat” and “white hat,” as they relate to search engine optimization (SEO), originated from those classic Western movies where the characters were distinguished by which color cowboy hat they wore — the villains always wore black hats while the hero wore a white hat. Which character will you choose to be: the damsel-saving hero, or the gun-slinging outlaw? Black hat SEO is considered any search engine marketing (SEM) technique that falls outside of the approved best practices of search engines like Google, Yahoo and Bing. These are a set of practices that are used to cheat and violate a search engine’s terms of service with the aim of increasing a site or page’s rankings in a search engine results page (SERP). What exactly are black hat SEO tactics? What are signs of black hat SEO? Keyword stuffing – purposefully repeating keywords over and over again – usually at the bottom of a page in very small text – in order to get the page to rank. Invisible text – creating text with the same (or near identical) color of the page’s background so that visitors can’t see any words but the search engines find keywords. Selling links – relying on paid links that clearly have nothing to do with each other or your business. Hidden links – links that are purposefully obscured from a visitor’s view or contained in a 1×1-pixel image, strategically placed to direct the search engine to an unrelated site. Doorway pages – creating large numbers of low-quality pages with the sole purpose of getting the site to rank well for as many keywords as possible. Duplicate content – blatantly copying massive chunks of your website’s content verbatim from other sites. IP cloaking – serving one site/page to human visitors and a different site/page to search engine spiders. Click on the link to read about these and other black hat SEO tactics as well as how to avoid the Google penalty box. White hat SEO, on the other hand, is — yep, you guessed it — the opposite of black hat SEO in that it uses optimization strategies, tactics and techniques that are focused on the human experience rather than tricking search engines. White hat SEOs seek to achieve high rankings and traffic by completely following search engine rules, policies and best practices. Mobile-first – making your entire site mobile responsive and your pages easily accessible to mobile search results. Local SEO – optimizing your website for local search (TIP: Start by completing a Google My Business profile for your business if you haven’t already). User experience (UX) – writing clean code and focus on providing a good user experience for your visitors. Keyword research – using keyword tools to develop rich content that incorporates contextually relevant words and phrases that your target audience use when searching. Quality content – producing useful, relevant content by identifying the right keywords and engaging/delighting/informing your target audience. Schema – using Schema.org to create an enhanced description that appears in the search results (commonly known as rich snippets). Link building – earning the right kinds of links that have relevance to your site. Navigation – organizing your pages based on keyword hierarchy and research. Meta tags – using descriptive, keyword rich meta tags (title tags, description tags, image alt, etc.) in your website content. 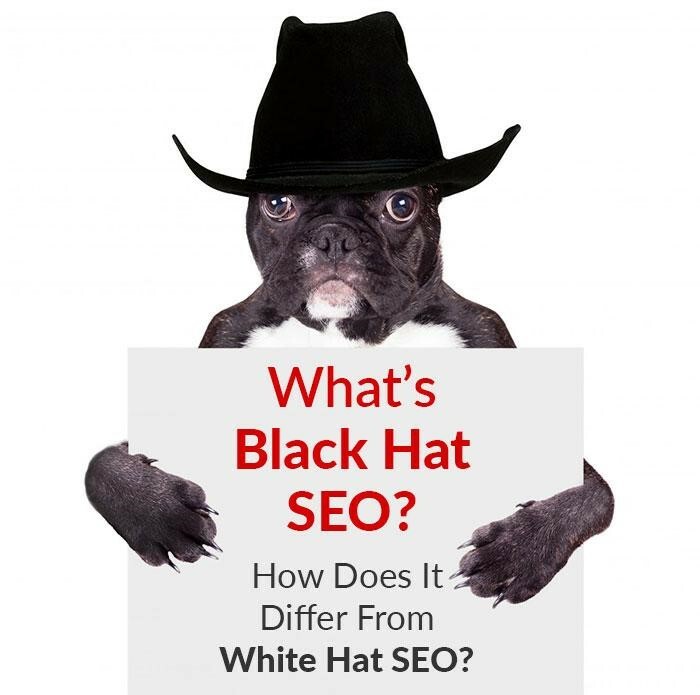 Once you understand the differences between black hat and white hat SEO, inevitably the next question is how and why black hat SEO is negative for your business. After all, there isn’t any law dictating how SEO may or may not be managed. If it allows you to take a quick shortcut to rankings and traffic so that you can outperform your competitors, then who cares if Google doesn’t like how you got there, right? Is it really so bad? You certainly wouldn’t be the first person to fall into this trap, but we’re here to plead with you now to steer clear of black hat SEO altogether. Google changes its algorithms all the time. Tactics like keyword stuffing, doorway pages, hidden links and others all used to be standard SEO techniques – until the search engines decided this was black hat. From that moment on, websites caught using these techniques were de-indexed. Each year, Google changes its search algorithm somewhere around 500-600 times (1-2 updates per day). If you choose to engage in black hat SEO, keep in mind that it’s probably only a matter of time before Google adjusts its algorithm accordingly and it negatively impacts your site. Black hat is a short-term gain. Black hat SEO can work well for a while – until you get caught by the search engines. In the short-term, you can gain rapid search rankings; however, in the long-term, your site will suffer when it gets penalized. Don’t lose sight of the forest for the trees. The risk is too great. The reality is, black hat SEO can be a huge risk. Don’t just take our word for it. Here’s some wisdom from WordStream: “Consider all the work that goes into your website and then think about what it would be like to be banned from the internet’s most commonly used search engine. What’s worse, once you’re banned from Google, there is no guarantee that they will ever re-list you. A lifetime ban from Google would have tremendous consequences.” So ask yourself: Is it really worth the risk? Whether you manage your business’s own SEO or you’re looking to hire an SEO company, don’t make the mistake of believing that black hat SEO techniques will get you the sustained, long-term benefits you desire. 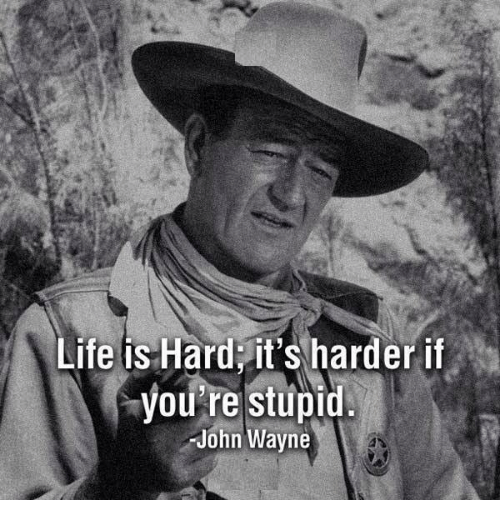 Remember that in those classic Western films, it’s the hero – not the villain – that always wins. What’s your opinion on black hat SEO: not a big deal or should be avoided at all costs? We’re eager to hear from you in the comments below, or via Facebook.